We offer all the latest Boston fire code fabrics and vinyls. This includes small projects like foams for your everyday office chair and big projects like a complete restaurant renovation, booths to bar stools and everything in between. 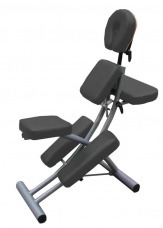 We also re-pad or replace worn exercise equipment, Dr. office equipment, hospital equipment, even tattoo chairs and benches.